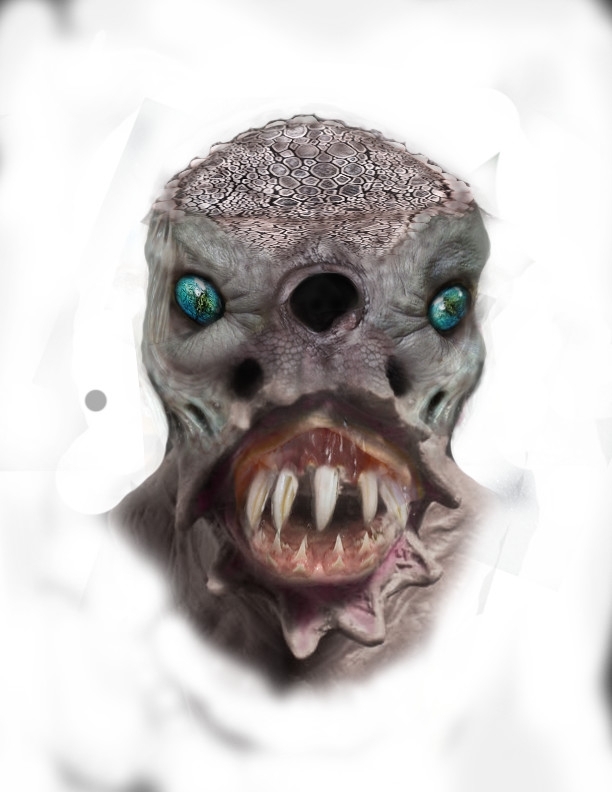 Hi everyone, I have just recently started playing around with photoshop for concept art. 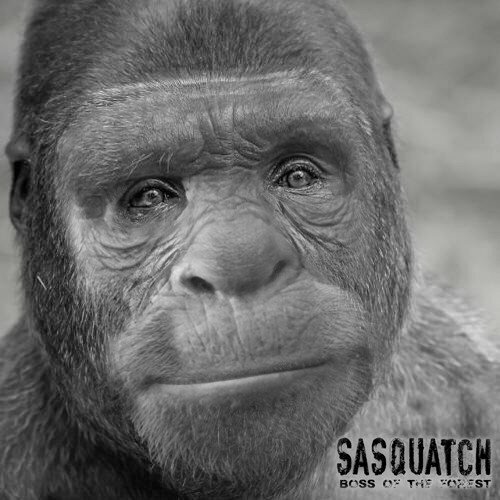 The first couple is some concept art for my film Sasquatch:Boss of the forest. 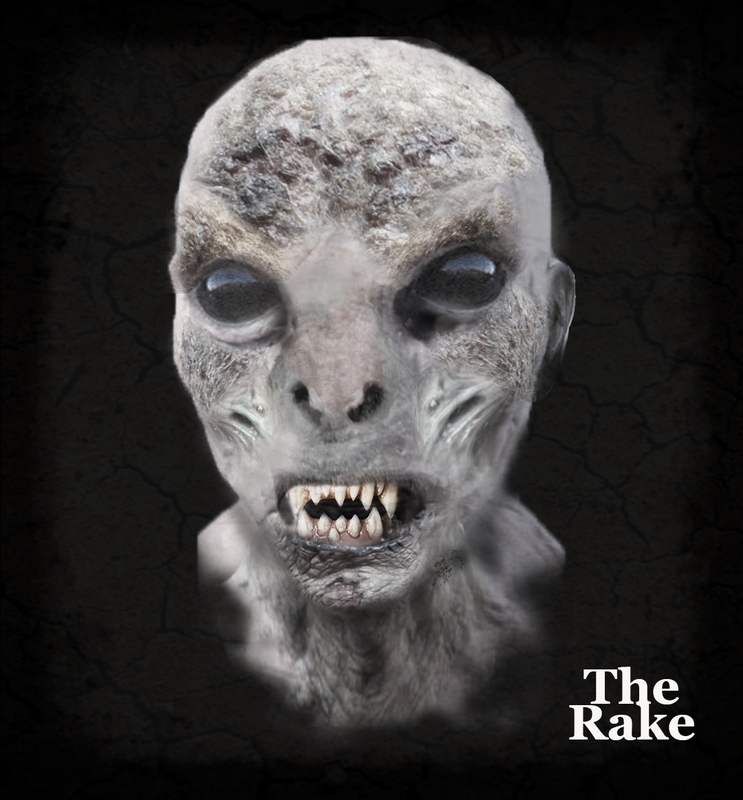 The third was some concept art of a makeup for a short film called "The Rake". The last is one that I'm still playing around with. 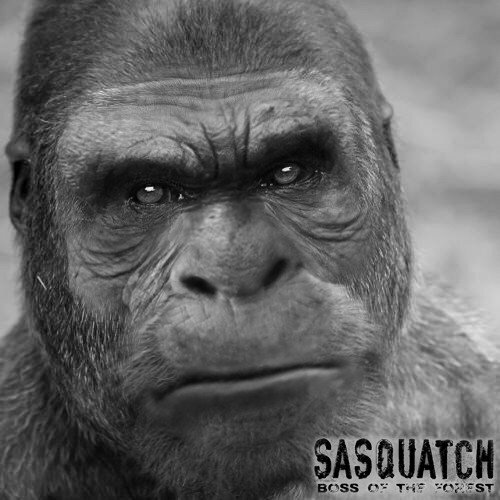 Please tell me what you think, I'd love to hear some opinions and maybe some critiques.